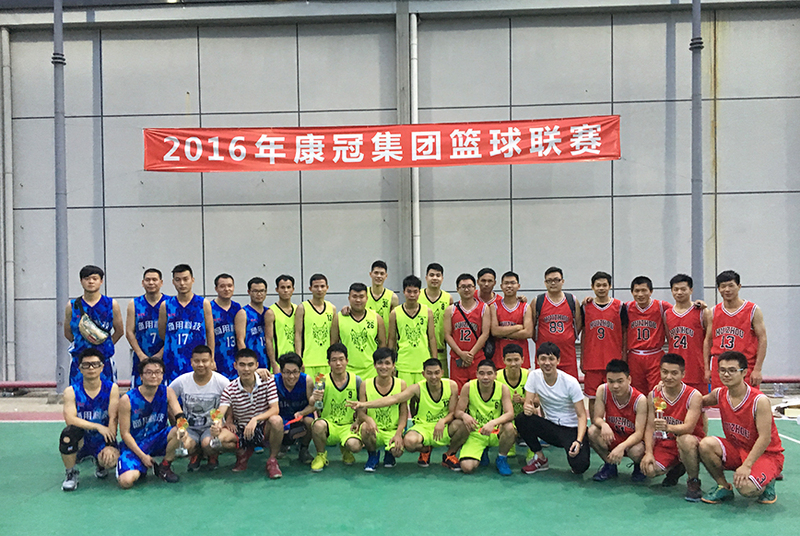 On November 19, 2016,KTC 2016 Annual Basketball League Match successfully ended on the Bantian basketball court! 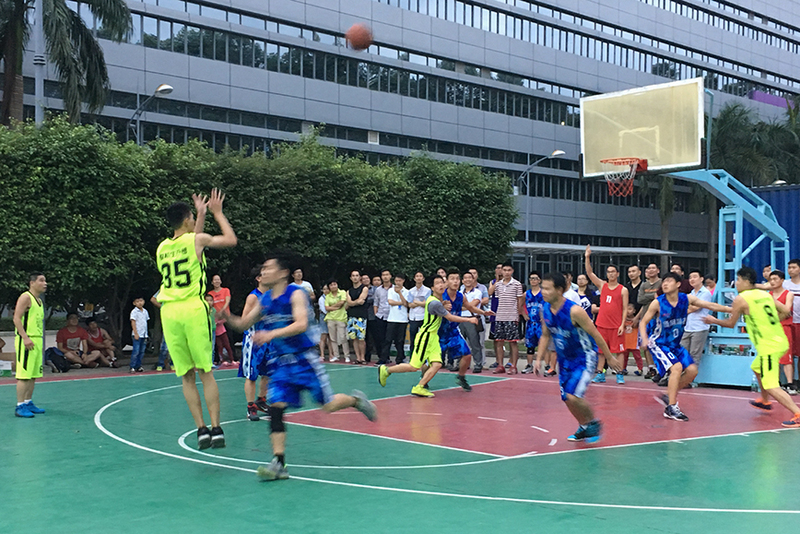 This year's Basketball League Match lasts for 20 days,divided into Bantian division and Huinan division. Six basketball teams from two divisions adopted the group score race. Finally the top two basketball teams from each division entered into the Group final,they are: Bantian Commercial Office Union Team, R&D + Module + Planning team, Huinan Machine Production team, Huinan QC Team. At 14:00pm in the afternoon of 19th,the match fighting for the third-place kicked off firstly. Under the searing sun,players' state and cheerleaders' passion never be affected. 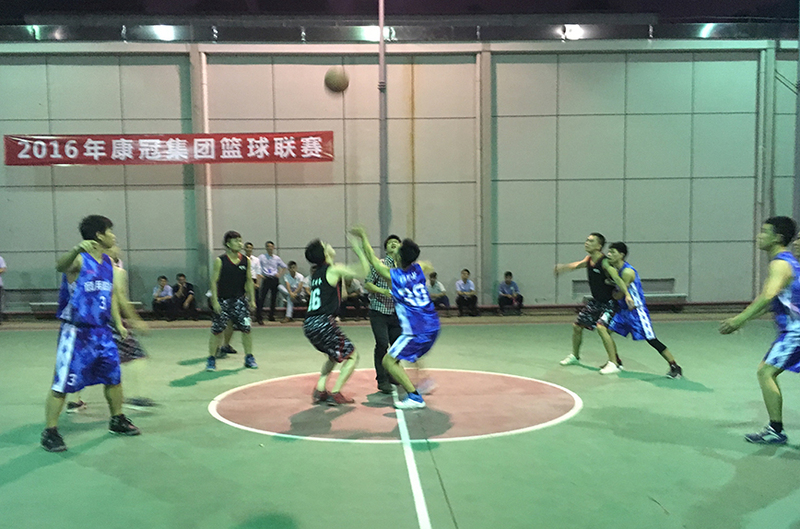 After one and a half hours intense competition, Huinan QC team won the game and gained the third place of this year's Group Basketball League Match. Soon after,the championship battle between Commercial office union team and Huinan machine production team is around the corner. Basketball fans kindle on-site passion before the game. Filling sound come and go,this is both sides cheerleaders voice,which rang through the Bantian factory and instantly lit up the atmosphere.Steals, fast attack, long shot, blocked shots...What a brilliant game. Both side players brought us a wonderful match-ups. Nothing can defeat speed in Kongfu ,so does basketball game. Huinan machine production team broke their rival's defense line by fast speed,and won the game. Therefore,Bantian Commercial office union team took the second place. In this basketball league, players were enjoying it all, not only displaying the personal skill and team charisma, but also reflecting the KTC spirit of positive, deeply love for life. These fine quality won't be ended along with the game,but continue in the daily work.